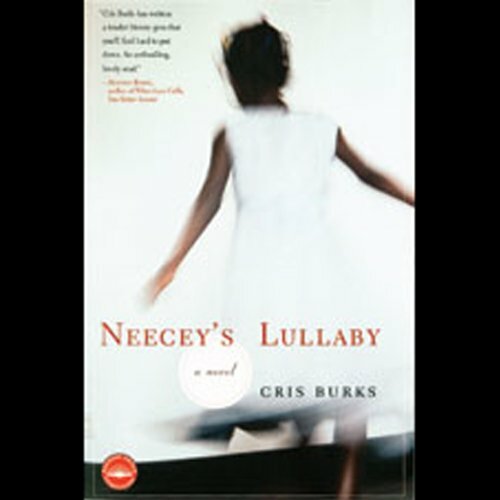 Showing results by author "Cris Burks"
Cris Burks won widespread acclaim for her engaging first novel, SilkyDreamGirl. Burks' second offering follows the life of a determined girl struggling toward adulthood in 1950s Chicago. The devastating discovery that "Daddy" is not her real father opens a great chasm in Neecey's world and leads to Neecey's abusive mother bringing a succession of no-good men into the home. Nevertheless, as she grows into a woman, the resilient Neecey strives to overcome despair and forge a new life for herself.